Eurofish normally attend sites as a team of between 4 and 6 operatives, each capable of vaccinating 2000 fish per hour, giving an optimum capacity of 120,000 fish per day for a normal working day of 12 hours. Teams can be tailored to meet clients’ requirements - the company can, for example, provide the service of anaesthetising the fish, in which case a team of up to 7 personnel could attend the site. 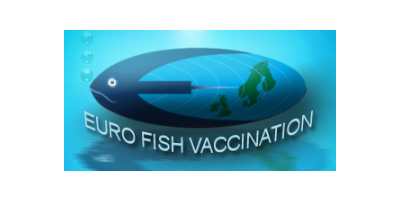 Eurofish are able to advise clients in a consultancy capacity on the set-up and operation of vaccination systems and equipment , how to minimise stress and trauma endured by the fish during the process, and generally give an overall recommendation as to how to derive maximum benefit from the vaccination process. The company has extensive experience in quality-grading of salmon and cod by hand, using rapid visual assessment techniques; this can be incorporated into the vaccination process or performed as a separate contractual service. In addition, Eurofish have a number of experienced fish-farm workers on its staff, and are able to provide personnel on a contract basis to cover short or long-term manpower requirements for general work on freshwater or sea-sites. No reviews were found for Services. Be the first to review!